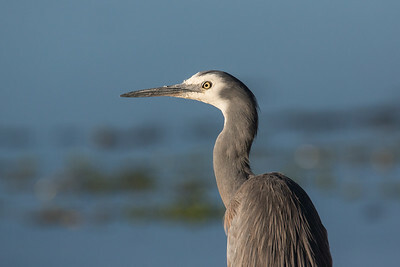 A heron in the glow of the morning sun. 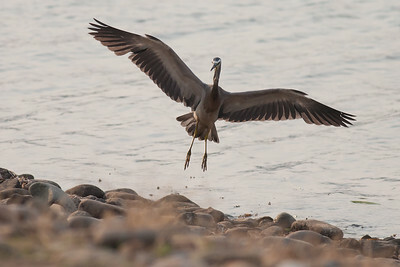 A heron lands on the lake shore. 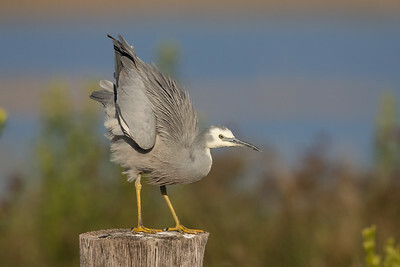 A heron on a post by the roadside. 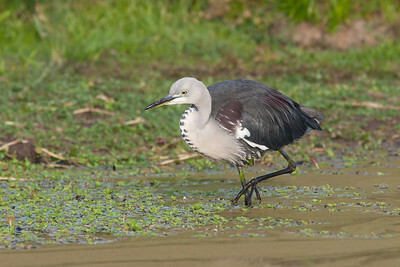 Heron hunting in a puddle. 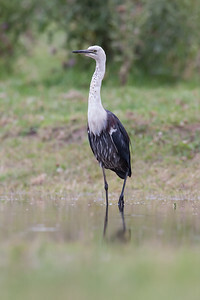 A heron perched by the roadside. 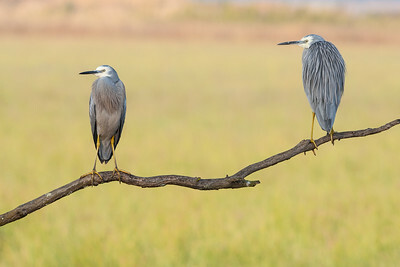 Two herons perched by the roadside. 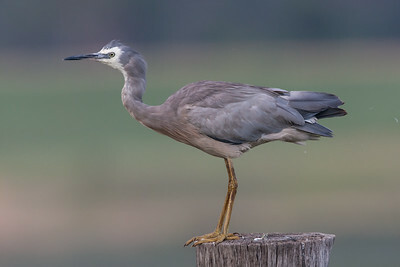 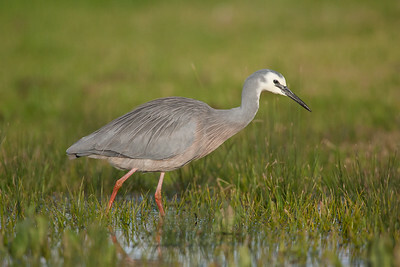 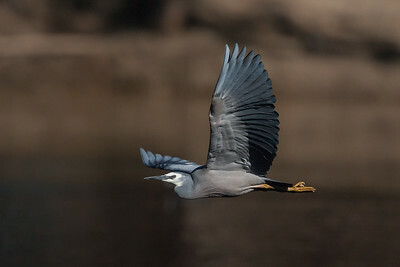 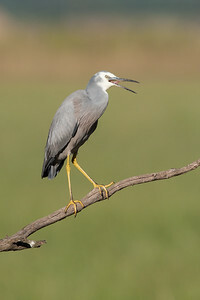 A White-necked Heron hunting in a dam. 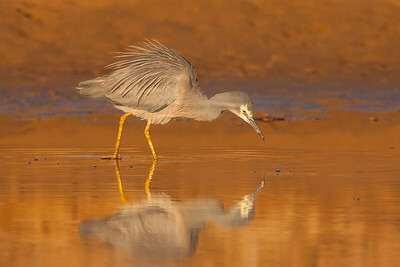 A heron hunting in a dam. 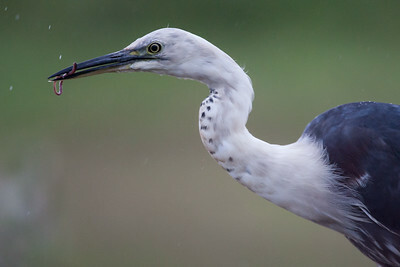 A heron hunting in a roadside pond. 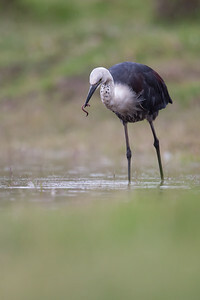 A heron catching earthworms after rain. 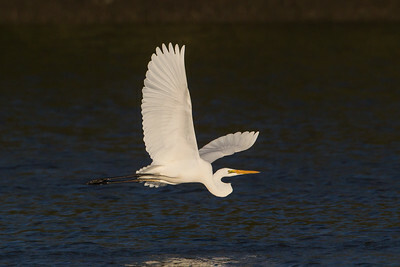 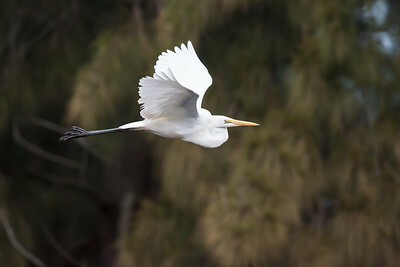 An egret in flight over the Parramatta River. 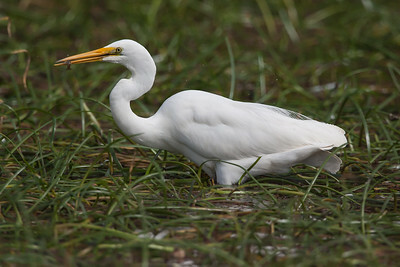 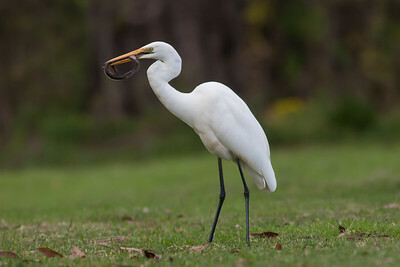 An egret with a small eel. 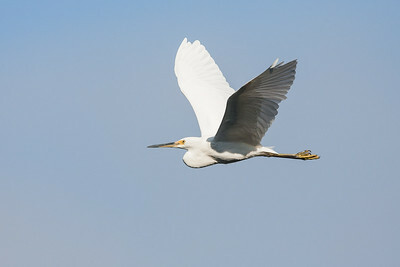 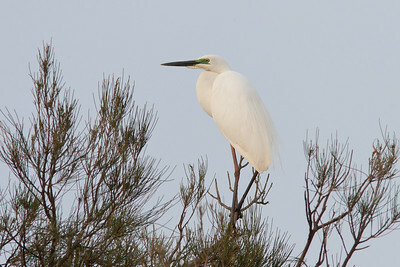 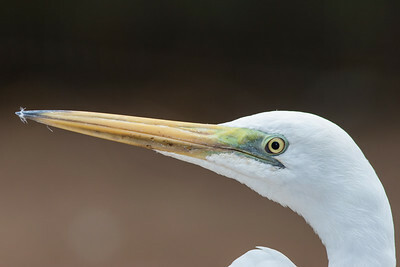 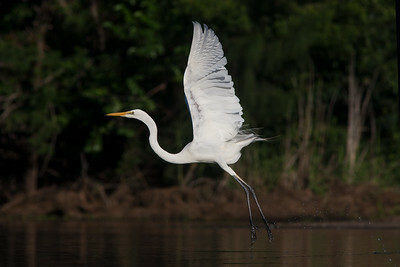 An Eastern Great Egret showing its breeding colours (turquoise). 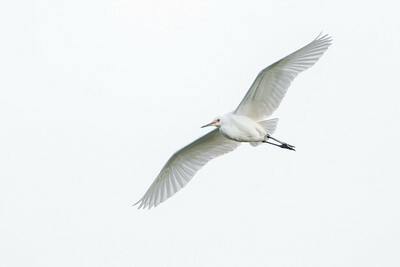 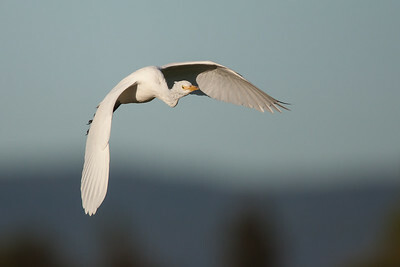 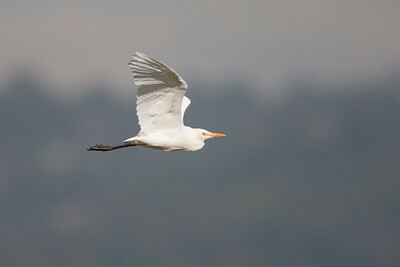 A Cattle Egret in flight. 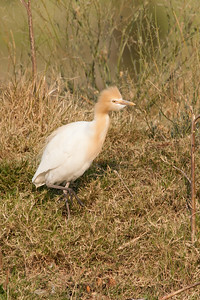 A Cattle Egret showing its breeding headwear! 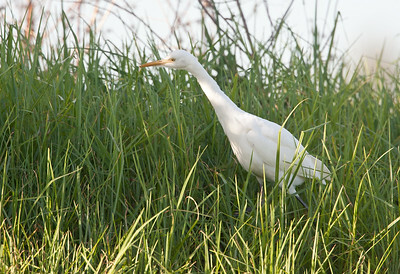 A Cattle Egret hunting busily in tall grass. 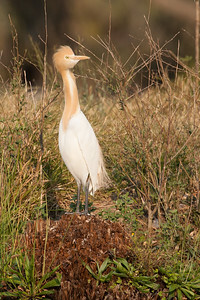 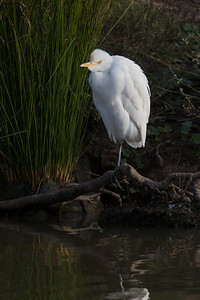 A Cattle Egret in breeding plumage. 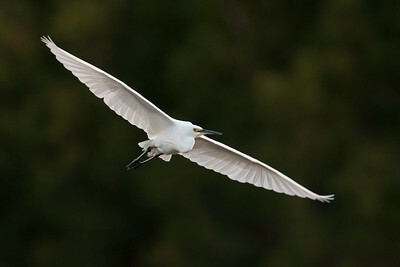 A Little Egret in flight.